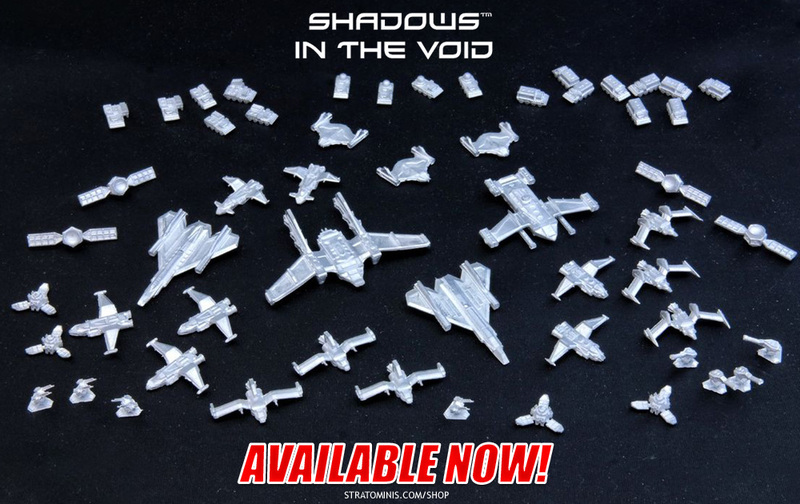 Finally, all Shadows In The Void razor sharp models arrived at our shop. From now on we will keep the stock running to keep it alive. 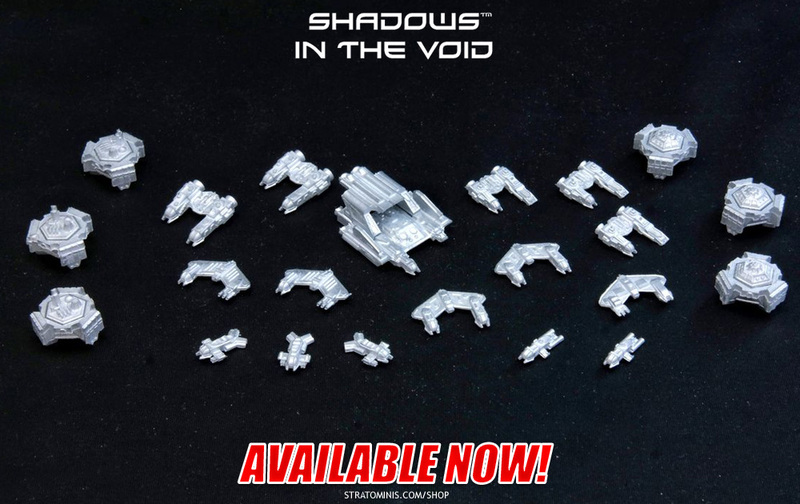 Get Shadovs In The Void! 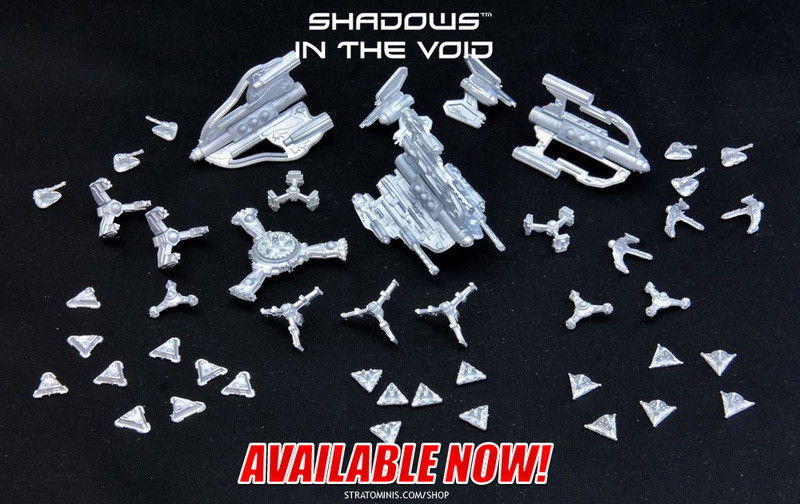 All minis from that range are metal, 3 mm scale, but can be easily used in other gaming systems. Please visit Assault Publishing webpage to get free PDF rules for this awesome game! State of the aerospace technology art and the most advanced stratoyager known so far. 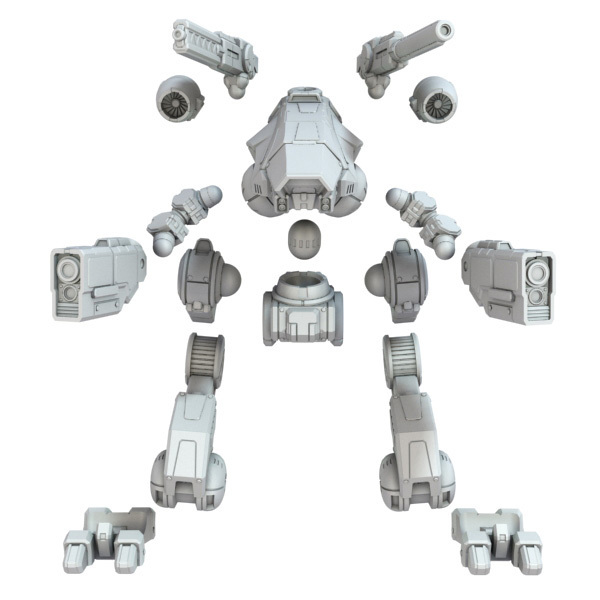 The Aggressor 53 (STF-SUP53), one that can confront Fowlers as equals! Yes… We’ve got the redesigned Ageressor, and we hope you like it. Soon will be available in our shop.